This is a tragic story but one that is worth reading. Read MSNBC here. 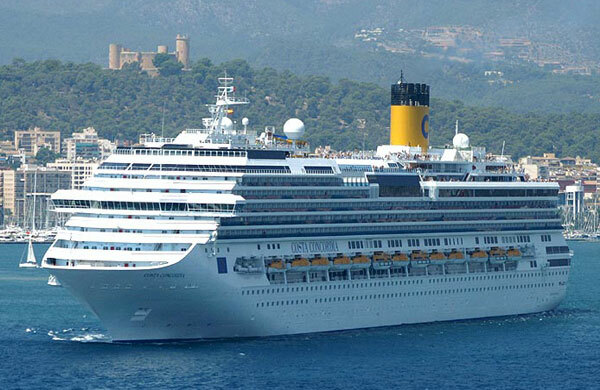 The Costa Concordia ran aground off Italy today and at least 3 are confirmed dead and scores missing. You have to see the pictures. 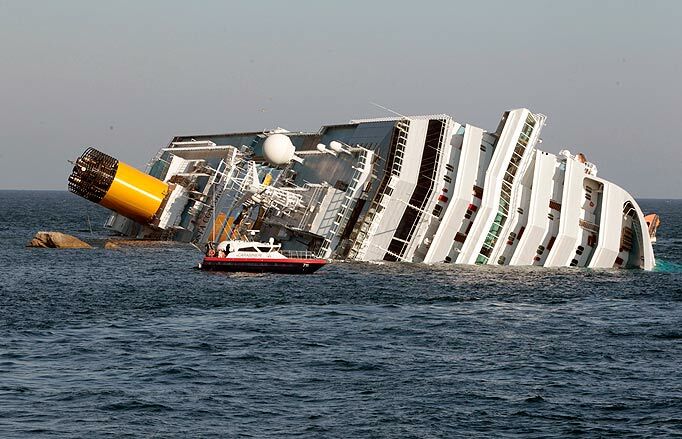 Unbelievable to see a ship of her size run aground. Hopefully, the casualties will be minimized but from the look of the ship it seem unlikely that they won’t be significant.